Inter’s annual turnover has doubled during the last five years, according to a report published in Gazzetta dello Sport today. The Nerazzurri brought in €297.3 million during the 2017-18 season and will see that figure grow further still when data is released for the 2018-19 campaign, thanks to their participation in this year’s UEFA Champions League. Suning have signed a serious of commercial deals with high-profile Asian businesses since taking over the club in 2016 and these recouped around €100 million last season. The holding company currently has a 68.55% stake in Inter with 31.05% in the hands of private-equity fund LionRock Capital, after former president Erick Thohir sold his shares in January. 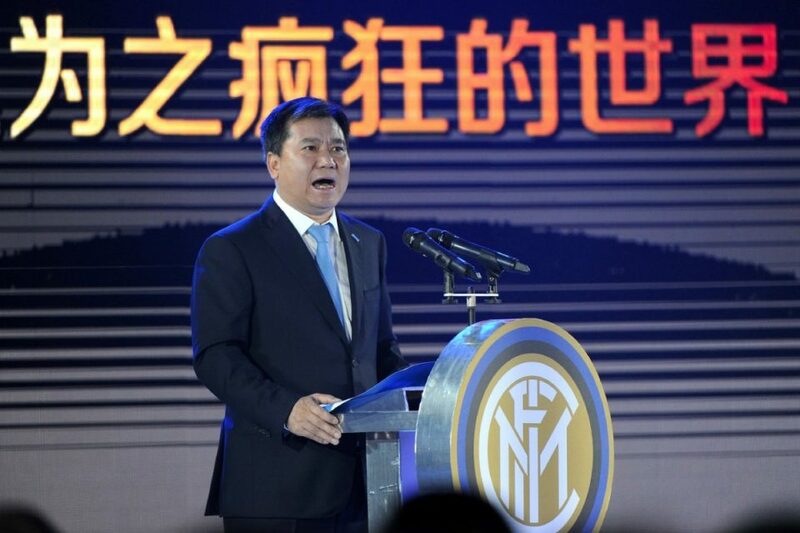 Suning majority shareholder Zhang Jindong arrived in Italy for the first time in two years this week and is due to meet with club executives in Rome today. Beppe Marotta, Alessandro Antonello and president Steven Zhang will discuss the Nerazzurri’s plans for this summer’s transfer window and the future of San Siro.